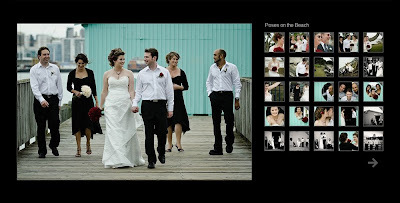 Saturday (March 14th) featured the wedding of Peter and Emily, with a bit of help from Groomsmen Stephen and Mike, and Bridesmaids Deborah and Anna. 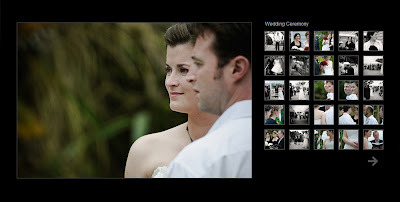 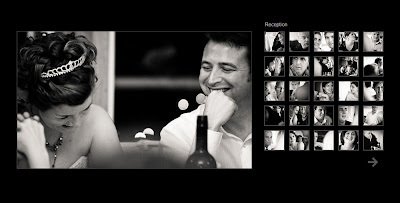 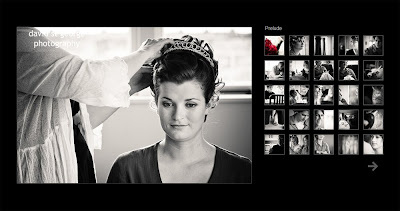 Eagle eyed blog readers will recognise many of the cast of characters from a previous wedding. 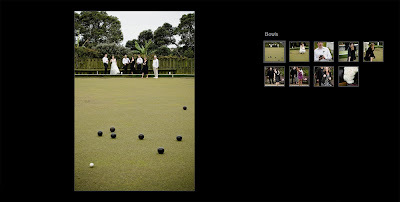 The ceremony and reception were held at the Stanley Bowling and Petanque Club in Devonport.